Pacquiao vs Marquez 3 Story: Personal or Business? By Jazzer Cuello: In an interview, Congressman Manny "Pacman" Pacquiao admits he was pissed off against Marquez who keeps on insisting that he won the two previous fight, draw (2004) and split decision (2008). Juan Manuel Marquez keeps on saying this everytime he was questioned by the people or media about the third fight against Manny Pacquiao. Why Marquez keeps on saying these? He was telling also the crowd that "Pacquiao knows who won the 1st and 2nd fight. For me, if you look at really the Pacquiao vs Marquez 1 & 2, the first fight goes to Manny Pacquiao and the second should be a draw. In the first fight, just imagine how Pacquiao knocks three times down the Mexican Marquez in the first round but Marquez came back in later rounds yet Pacquiao still winning in points. 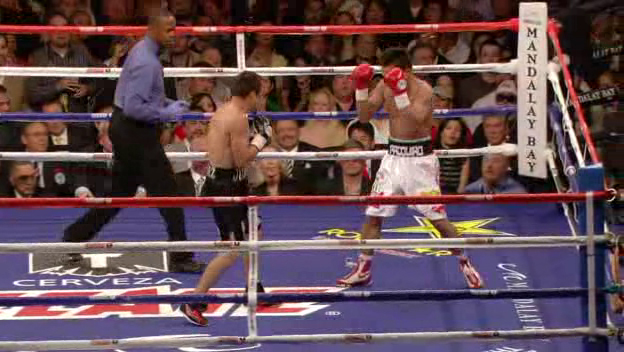 Then the second fight should be a draw even Pacquiao scored a knock down at round 3. The fight was very close but judge Tom Miller scored 113-114 favor to the said knock down done by Manny Pacquiao. Team Marquez who arrived in Manila on September 1, Thursday early in the morning at 5:30 am received a warm welcome from Filipinos and Mexican fans who stayed here in Philippines. JM Marquez is happy for being at home and second time around here in Philippines. The 3rd fight against Manny is very important, Marquez said. 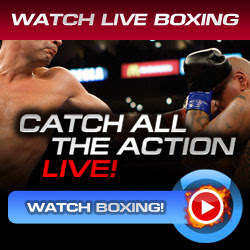 He will fight Pacquiao more personal than business and wants to raise again the Mexican fighters who has all defeated by Manny Pacquiao as sometimes called "The Mexicutioner". He warned also that Pacquiao needs to train harder but he knows it will not be a simple fight to have the great victory and to make a history. The friendship between Manny Pacquiao and JM Marquez is very nice inside or outside the ring "before". In an interview done by the host of GMA News Network Jessica Soho, Manny Pacquiao claimed that he feels something anger with Marquez because of the insistence winning, the said statement in the first paragraph of this article and he talks (Marquez) too much. Pacquiao told out also that he is still be good and friendly but there was something in between and when the square-off on November 12 arrive, it will be the anger prevail most in the fight. Pacquiao vs Marquez 3 World Press Tour starts today at the Quirino Grandstand, Manila, Philippines. The next three cities are NewYork, Los Angeles and Mexico.